Zoho Showtime a web conferencing solution that brings your virtual training to life. Engage with your learners before, during and after your session. Evaluate the performance of your trainees and trainers. Manage all your resources directly through an admin console. Keep polishing your performance. Gain insight into how your session was received using data on the number of likes, questions, and time spent per slide. 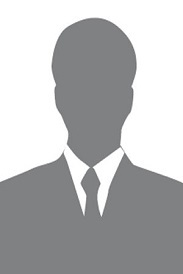 Post these accomplishments on your profile page and get your work noticed. 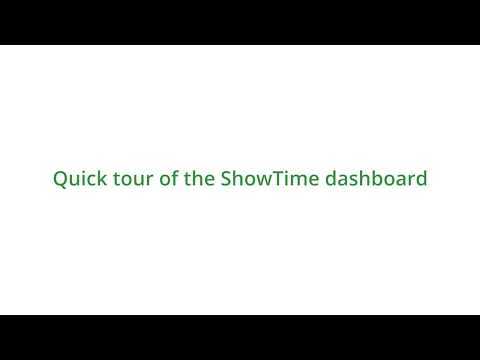 In this video, you will learn in detail about the ShowTime's dashboard and how to go about it.